Carpet Cleaning Solutions in Los Angeles & Orange County. Upholstery cleaning will improve allergy symptoms. Air Duct Cleaning For Allergy Relief And Fresh Air. Area Rug Cleaning Los Angeles is commonly requested. How Do We Tear Down All The Piled Up Lint In The Dryer Vent? Tile & Grout cleaning is necessary once every couple of years due to the fact that grout absorbs the spills and residue that sits over it. Same Day Mattress Cleaning Los Angeles Solutions. What is so different about pet stains carpet cleaning? We offer a large number of carpet cleaning services. We are professional in and a leading company in our industry. Please contact us for more information about our carpet cleaning services. 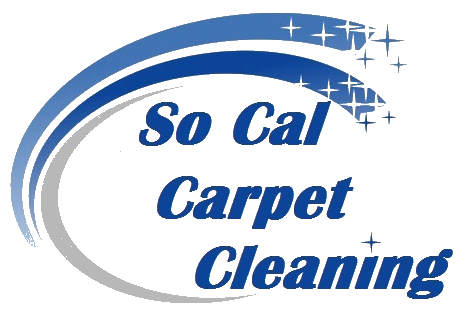 SoCal-CarpetCare was originally established in 2007 in Orange County California and since then has grown in to Los Angeles greater area. © 2017 Green Carpet Cleaning. All Rights Reserved.